In order to improve the international cooperation of all partners, a number of workshops will be held to assess the involvement of key stakeholders (hunters and foresters) in the conservation of lynx, to analyze information on the status of lynx populations and to develop tools to analyze these data, a series of discussion meetings and workshops on poaching and protection issues in general. 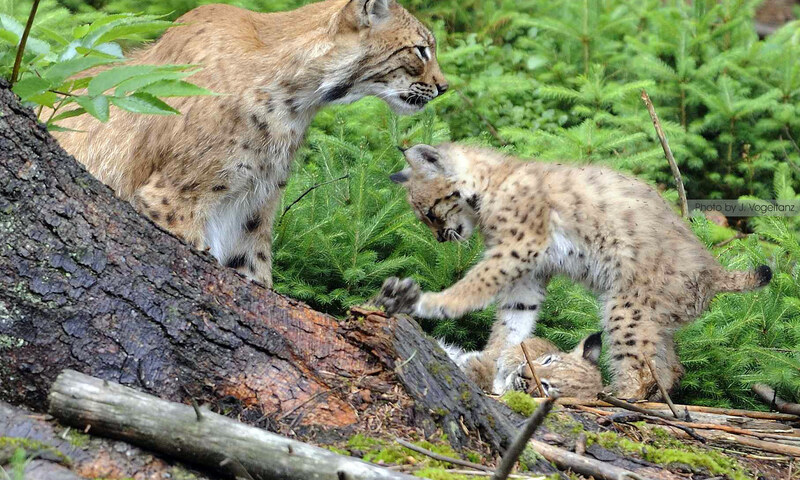 Continuously, strategies for the protection of lynx will be developed in cooperation with all partners. Lynx populations will be monitored in cross-border regions (Czech Republic – Germany – Austria and Slovenia – Italy, Slovenia – Croatia) using a camera trap network and snow tracking in winter. Genetic samples will be collected to detect genetic variability of populations, also telemetry monitoring of individuals will be carried out. Within the framework of the awareness campaign, a joint international “Lynx Day” will be organized, bringing together a wide range of public activities (lectures, films, children’s program, etc. 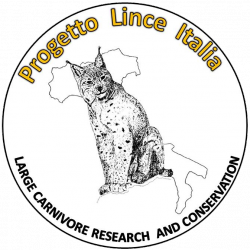 ), publishing and distribution of attractive brochures about lynx protection; facebook presentations, press releases, reports, and journal articles.